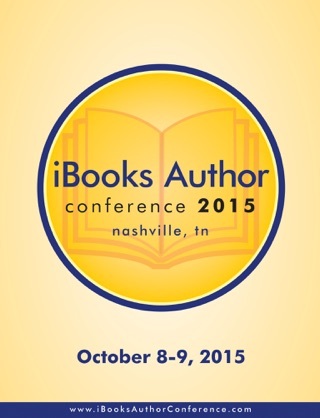 iBooks Author, Apple’s remarkable digital publishing software, was released in January 2012 at a special press event held in New York just months after Steve Jobs passed away. Since then, hundreds of thousands of digital content creators have created next-generation digital books, containing audio, video, and interactive elements alongside traditional text and images, to tell stories and share information. 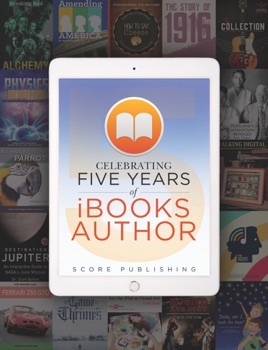 Enjoy these various perspectives from around the world on iBooks Author’s fifth anniversary.